Dakota Creek has the equipment to accommodate vessels up to 450' and 9,000 metric tons. Dakota Creek offers a wide variety of new construction projects. 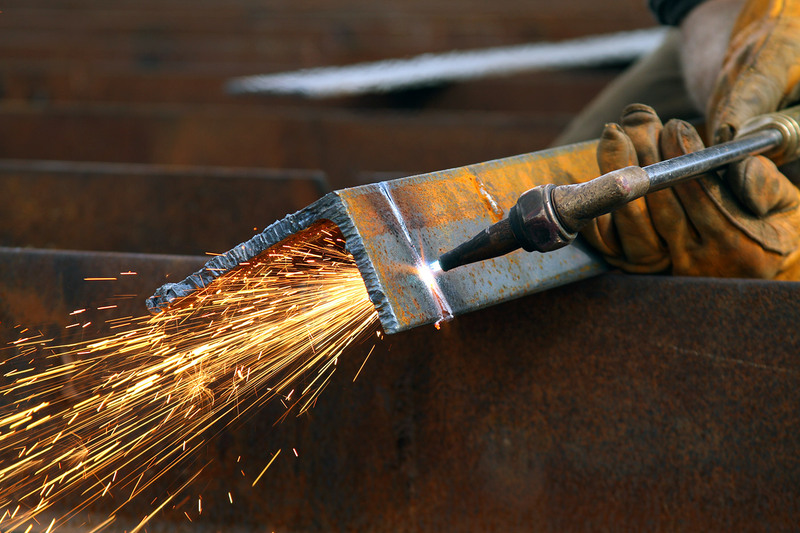 Dakota Creek Industries has the expertise, capability and capacity to suit your needs. 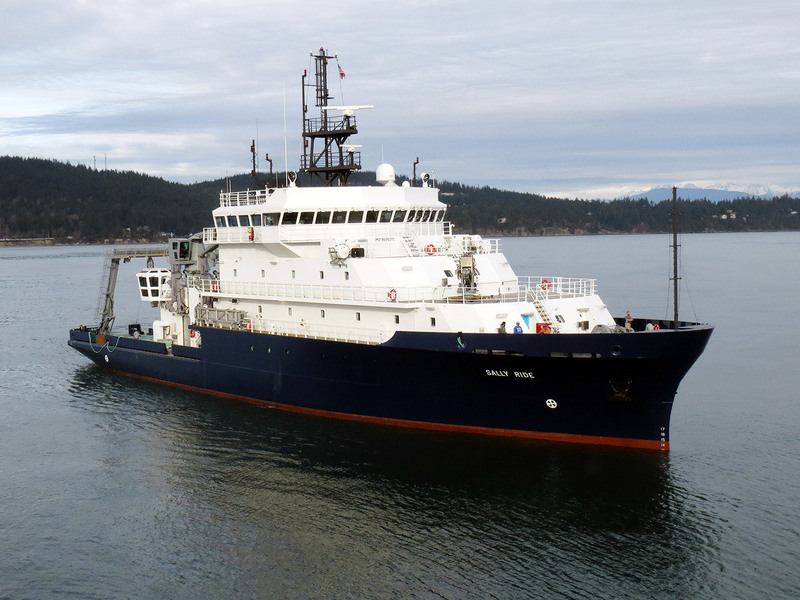 Located in Anacortes, WA, Dakota Creek Industries is a complete shipbuilding and repair facility specializing in construction and repair of steel and aluminum vessels up to 400 feet (120m). Previous and current construction projects include tug boats, offshore support vessels, research vessels, fireboats, ferries, and fishing vessels. 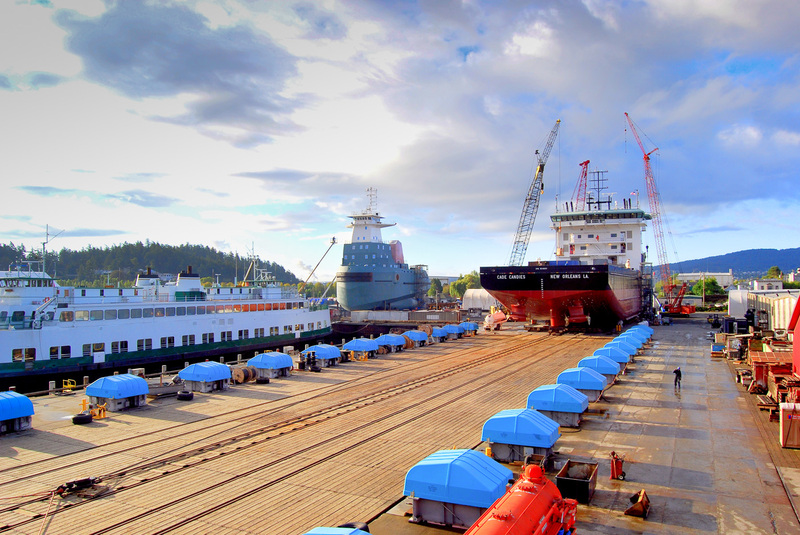 Our deep water location on Guemes channel in the Puget Sound provides easy access to our facilities which include a Syncrolift ship lift and a drydock. State of the art equipment and an experienced and dedicated workforce assures efficient and timely construction and repair of your marine investment. #2018-12 ADMINISTRATIVE ASSISTANT | Dakota Creek Industries, Inc. The waiver was signed by the president Tuesday night.